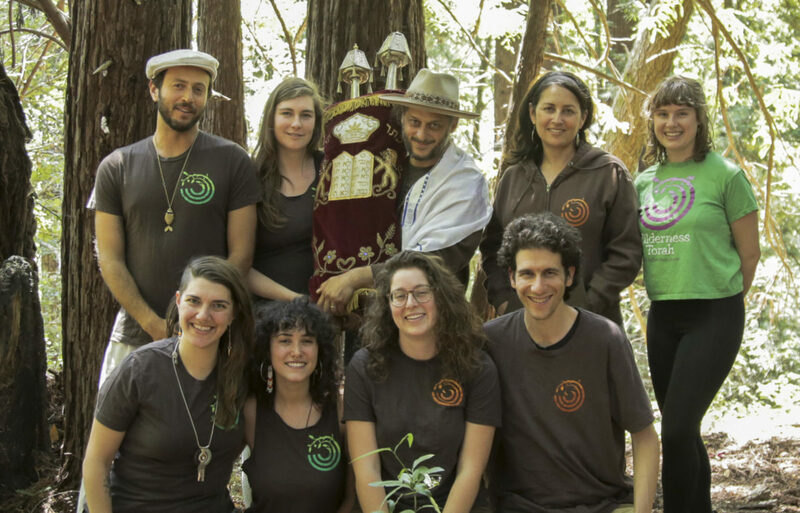 A Torah falls — and a community responds – J. 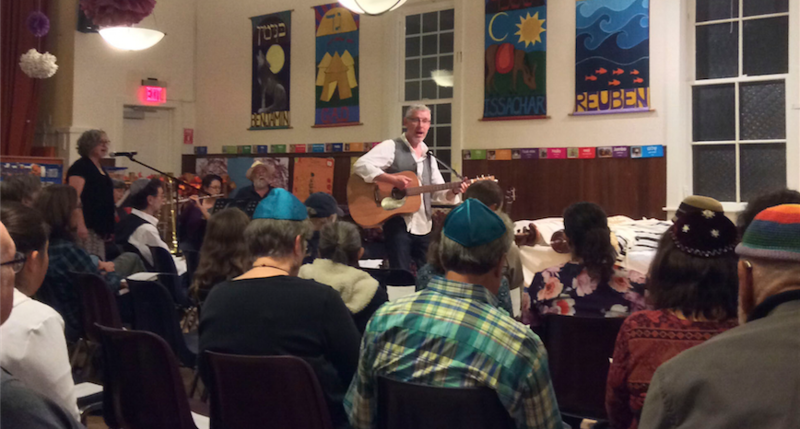 On New Year’s Eve, amid the song and drama of the Shabbat morning Torah service, tragedy struck at Congregation Netivot Shalom in Berkeley. One of the congregation’s Sifrei Torah (Torah scrolls) fell to the ground. Because of the additional reading for Hanukkah, there were two Torahs out that morning. 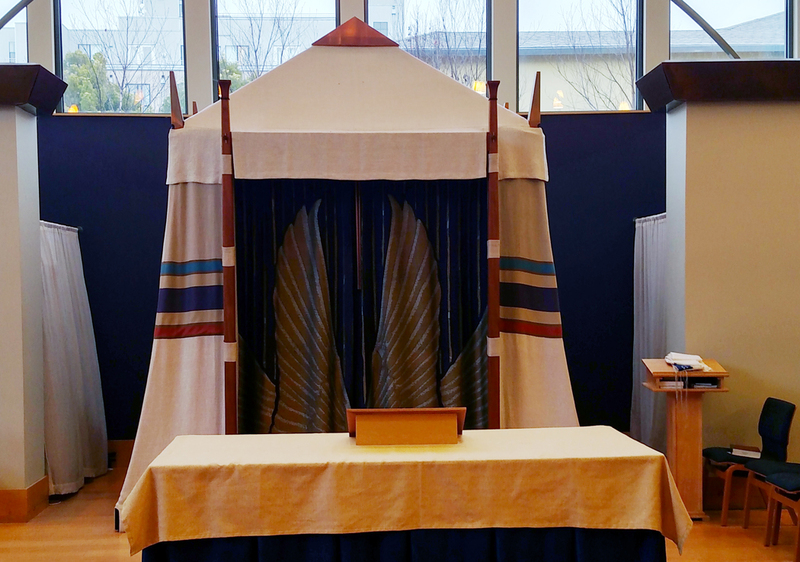 As the Torah service wound down, both Torahs had been lifted and dressed and placed on the Torah holder, a freestanding wood structure next to the ark. The holder was about a year old and had so far discharged its duties admirably. But that morning, the weight of the two scrolls became imbalanced and one tumbled to the floor. 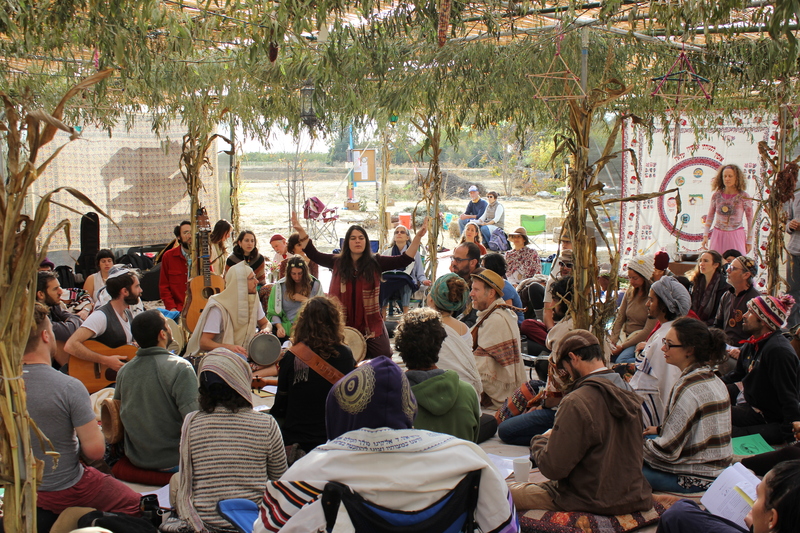 The most often cited traditional response to this grave event is a 40-day communal fast, with the days divvied up among 40 community members. And, yes, many communities really do this. But Creditor decided to go in a different direction. Fasting, he told me, is generally done as a sign of repentance. But here there is nothing to repent for. Rather the community is mourning the momentary loss of kavod laTorah (honoring the Torah). “Do you fast when someone dies? No, you rededicate yourself to life,” he says. 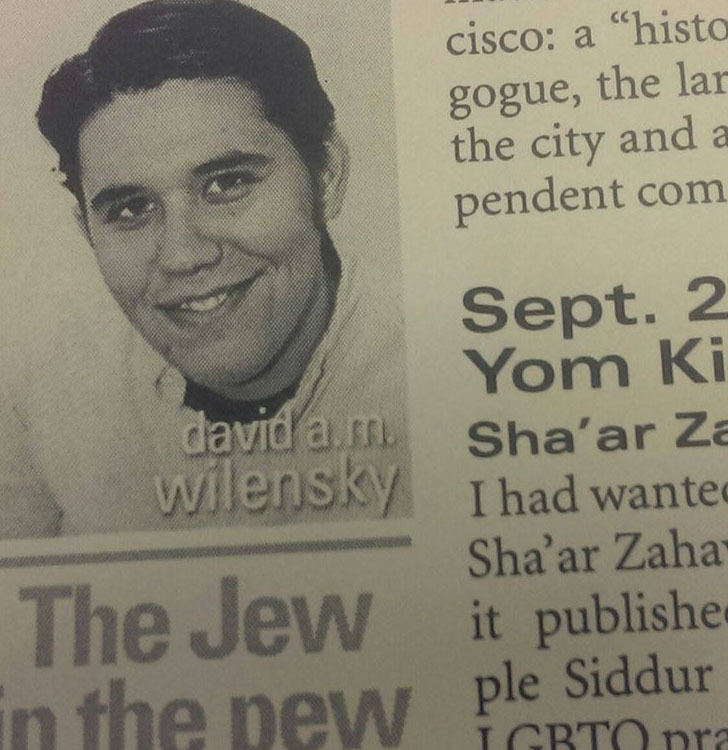 “I would rather us focus on deepening our commitment to Torah than focus on a fast.” Fair enough. Though I grieve with Netivot Shalom, it did provide me an excuse to visit one of their services. The Shabbat following the incident, I went to see how the community was taking it. Visually — and in terms of the congregation’s relationship to Torah — the first thing one notices in their bright, airy sanctuary is the aron kodesh (holy ark). It is no hyperbole when I say it is the coolest ark I have ever seen, no contest (though Emanu-El in San Francisco gives it a run for its money). It is a tent, really — of wood beams and heavy fabric. The design immediately calls to mind the Mishkan (Tabernacle, literally dwelling place), the portable meeting place between God and humanity that the Israelites carried with them on their 40-year trek through the wilderness. The exterior of the Netivot “tabernacle” is made predominately of thickly textured, cream-colored fabric with a few stripes of color along the gently sloping sides. Wood beams with copper-colored fittings on the ends poke up through holes in the fabric. The magnificent curtains on the front show huge wings in gold and purple — reminiscent of the wings of the Kruvim (cherubs — but not the chubby babies from Renaissance artwork) said to have adorned the fabled Ark of the Covenant. Most wonderful of all, the entire thing was designed and built by congregants. Even the fabric was specially woven by a member of Netivot. So not only does it resemble the Mishkan in form, but in method of construction. The Torah makes a great deal out of the construction of the Mishkan — every member of the People of Israel contributed something to it. About 80 people were in attendance the morning I went, a fairly broad age demographic, and enough to make the room feel full. For the most part, the service proceeds as a typical Conservative service (though the congregation is no longer a member of the United Synagogue of Conservative Judaism). As rabbis go, Creditor has a beautiful voice, which gets a chance to shine a few times in the service when he leads some of his original music. He adapted the melody for Mi Shebeirach (the prayer for healing), a lovely tune. He also composed a melody for the blessing said before Torah study, which he led at the beginning of the Torah service. This blessing is rarely sung, so it’s nice to see it get a moment of glory — especially in light of recent events. In his devar Torah (sermon) that morning, he challenged the congregation, chastised it almost: “Will you put your body where your prayers are?” He said that repeatedly, allowing it to eat at us, to sink in. Torah is more than nice words, he seemed to say; Torah is action. Creditor himself is more than words (though he is a very good speaker, delivering a long, pointed sermon with no notes); he puts his body where his values are, as founder of Rabbis Against Gun Violence, for instance. A brief, blink-and-miss-it indication of this congregation’s values really stuck with me, a blessing I keep thinking about. A pair of happy parents was called up to the Torah so their newborn daughter could receive her name. Creditor had a unique blessing for her: “May she be blessed with healing, music — and the power of stories.” And what is our love of Torah, if not a testament to the power of stories?